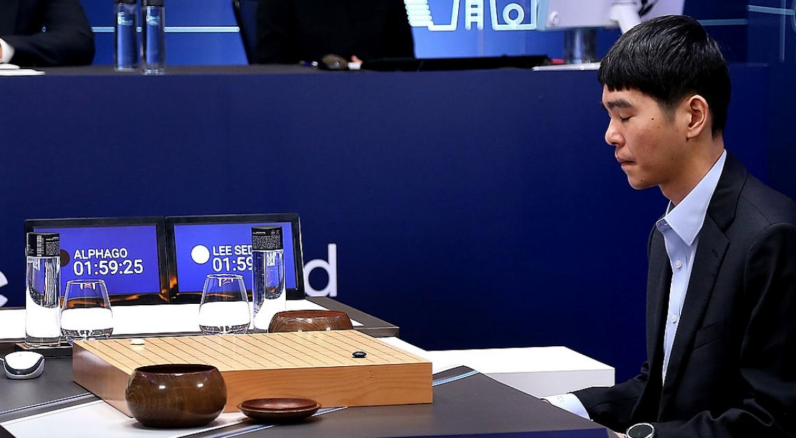 Last year, Google made history when its DeepMind-based artificial intelligence AlphaGo unequivocally defeated the second highest ranking Go player in the world, Lee Sedol – but now it seems the crafty AI is coming for the number one spot. In a curious turn of events, yesterday DeepMind CEO Demis Hassabis confirmed AlphaGo has won over 50 games against numerous leading Go competitors, including number-one ranked Ke Jie. The announcement came shortly after a mysterious user – under the moniker of ‘Master’ – made an unexpected splash in the online Go community, undisputedly dismantling every opponent in its way. As it turns out, ‘Master’ was actually AlphaGo in disguise. Rumors questioning the identity of ‘Master’ first started circulating when Western China Metropolis Daily suggested the anonymous player could be an updated version of AlphaGo. DeepMind engineer Aja Huang eventually revealed in a public chatroom (in Chinese) that the anonymous ‘Master’ is in fact AlphaGo. This is when Hassabis took it Twitter to settle the dispute. In the short window between December 29 and January 4, ‘Master’ racked up more than 50 wins, including victories over top 10 players Park Jung-hwan and Iyama Yuta – and that’s in addition to its grand slam against the number-one ranked Jie. I have studied Go softwares for over half a year since March, learning theories and putting them into practices countless times. I only wondered why computers are better… Humans have evolved in games in thousands of years – but computers now tell us humans are all wrong. I think no one is even close to know[ing] the basics of Go.